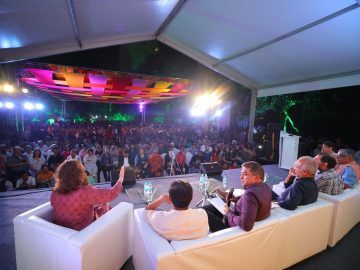 Videos from Bangalore Literature Festival 2017. 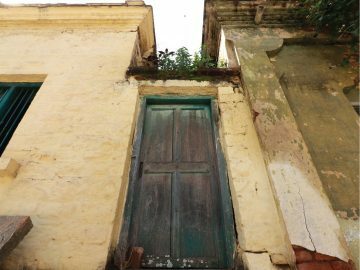 Reports from Bangalore Literature Festival 2017. 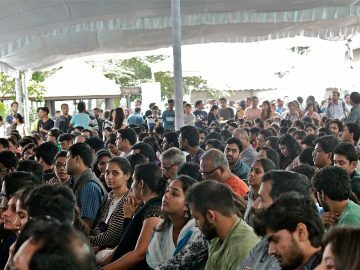 Photos from Bangalore Literature Festival 2017. 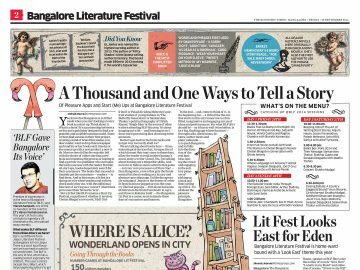 Press coverage for Bangalore Literature Festival 2017. 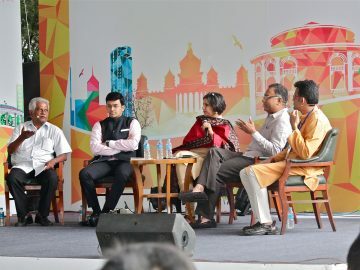 Performances at Bangalore Literature Festival 2017. 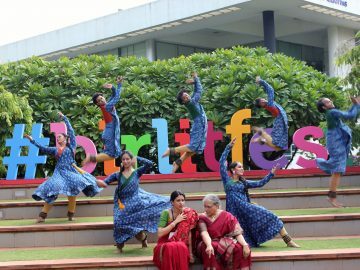 Installations at Bangalore Literature Festival 2017. 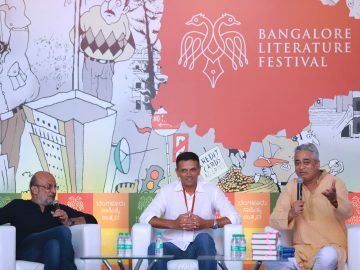 Speakers at Bangalore Literature Festival 2017. 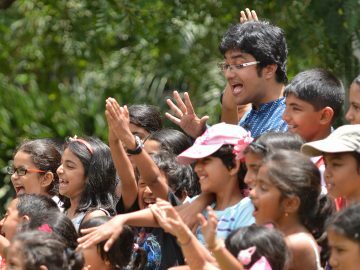 Welcome to Children | Literature | Fun at the Bangalore Literature Festival or C|L|F at BLF. 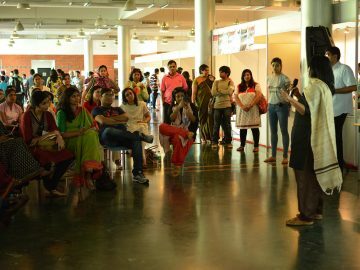 India’s first and only pitch platform for aspiring authors. 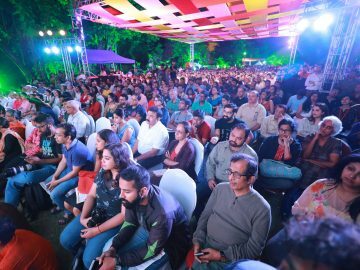 Schedule for Bangalore Literature Festival (BLF) 2017. 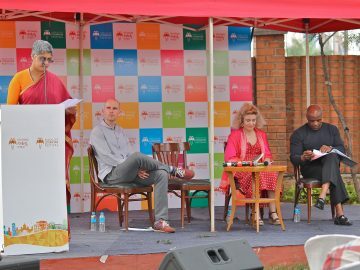 Partners of Bangalore Literature Festival 2017. 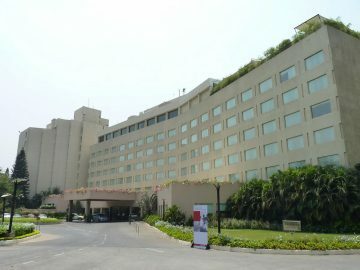 The venue for Bangalore Literature Festival 2017 is The LaLiT Ashok, Bengaluru.